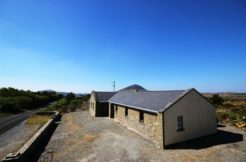 Fairly priced, high-quality properties which are fully stocked, spotlessly clean and with personal charm. An easy and comfortable process, from booking the perfect holiday home of your choice to your front door arrival. 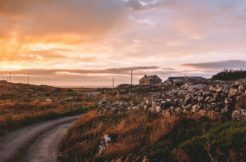 In short, hassle-free suitable accommodation in the most unique setting of the West of Ireland. We do more than connect the holidaymaker to the owner. We offer high quality standards across the board with honest property descriptions and professional up-to-date photography. We offer the customer an insurance policy through ‘Booking Protect’ that provides a complete refund protection product. 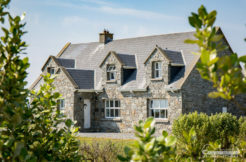 Every holiday cottage is carefully inspected by Yvonne and her team to ensure that it meets Connemara Letting’s standards in terms of location, layout, furnishings and equipment. Our website has been designed to provide you with a simple means of perusing our portfolio and to make an online booking and payment with confidence and clarity. We hope that you enjoy your experience with us and we welcome your feedback.